Suva, 1 December, 2016: A new sponsorship deal has been signed to include FJ$15,000 worth of Powerade and other beverages for the upcoming FIBA U18 Oceania Basketball Championship on 5 – 11 December in Suva. Coca-Cola Amatil (FIJI) Ltd General Manager Roger Hare said the sponsorship deal will see Coca-Cola Amatil (FIJI) Ltd become the official beverage and sports drink partner for the regional event through the provision of beverages to all athletes and officials. This partnership fits well into our schedule of encouraging an active healthy lifestyle in the community and region. Basketball Fiji’s Chief Operations Officer, Mr. Laisiasa Puamau says that the level of competition is expected to raise a bar higher especially with world ranked teams from the region participating. 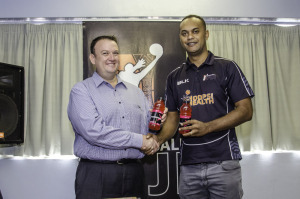 This sponsorship from Coca-Cola Amatil (FIJI) Ltds iconic beverage brand Powerade, will assist in the performance and recovery of athletes at the FIBA U18 Oceania Basketball Championship. 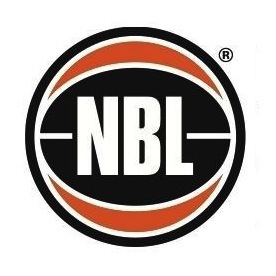 The Oceania Basketball Championships will see 168 athletes from Australia, Fiji, Guam, New Caledonia, New Zealand, Papua New Guinea, Samoa and Tahiti compete for first place in both the men and women’s category for the U18 division. The winners in each category will qualify for the U19 World Championship 2017. Coca-Cola Amatil (FIJI) Ltd has a focused history of investing in Fijian sports through the provision of financial sponsorship and beverages to community, divisional and national teams.